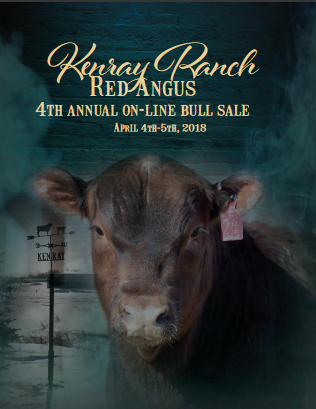 Our 2018 Sale Catalog is online! 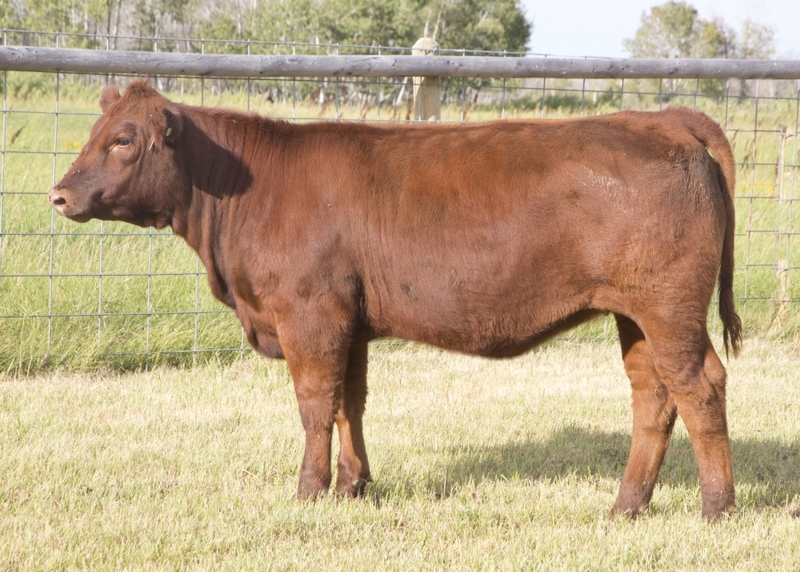 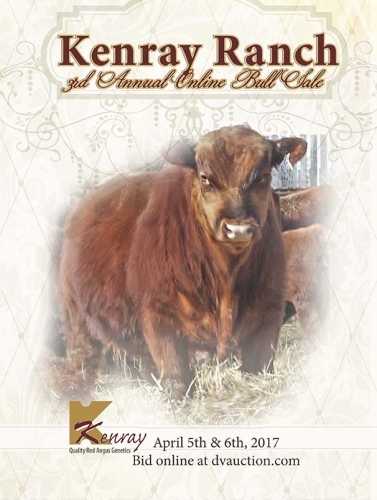 Visit us during Open House & view the bulls March 31st, at the Ranch. 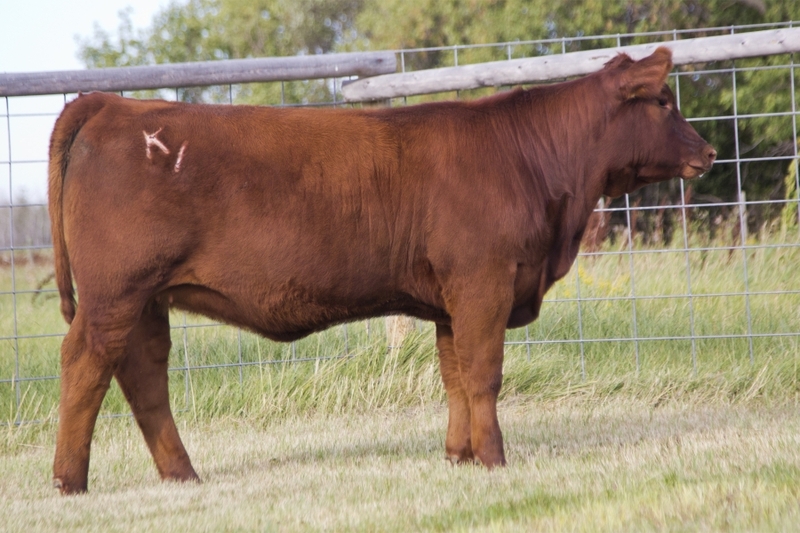 See more for directions to the Ranch, links to the catalogue and videos!